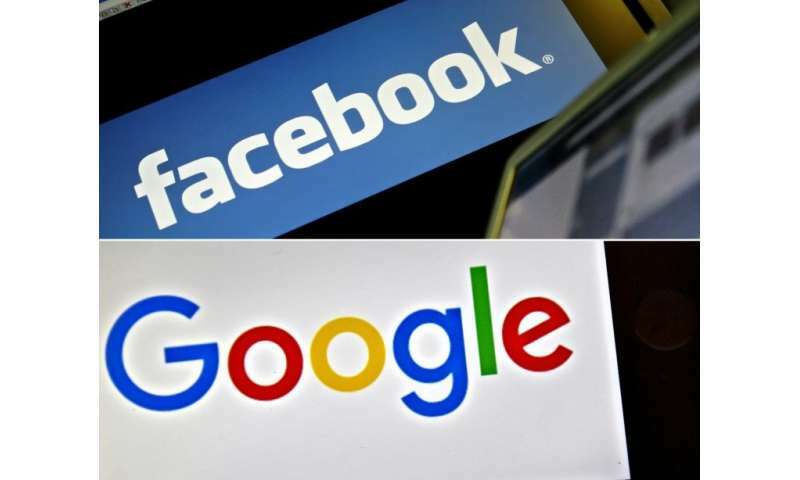 Facebook and Google are pushing users to share private information by offering “invasive” and limited default options despite new EU data protection laws aimed at giving users more control and choice, a government study said today. “These companies manipulate us into sharing information about ourselves,” the council’s director of digital services, Finn Myrstad, said in a statement. “(This) is at odds with the expectations of consumers and the intention of the new Regulation,” the 2018 study, entitled “Deceived By Design”, concluded. Companies can be fined up to 20 million euros ($24 million) or four percent of annual global turnover for breaching the strict new data rules for the European Union, a market of 500 million people.